Anna Maleva-Otto concentrates her practice on advising asset managers on a range of UK financial services regulatory matters, including the impact of EU directives and regulations. She advises clients on the establishment of regulated businesses, financial crime (including market abuse, money laundering and bribery), financial promotion and offers of securities, regulatory reporting and disclosure obligations, regulatory capital, and conduct of business rules. She frequently participates in industry working groups in connection with new and emerging regulatory initiatives, and has advised asset managers on several key pieces of recent EU legislation (including GDPR, Short Selling Regulation, Alternative Investment Fund Managers Directive, MiFID II, MAR, EMIR and SFT Regulation). Anna began her career as a regulatory consultant assisting clients in the financial services sector with the design and implementation of compliance procedures, conduct of internal compliance investigations, compliance audits and remediation exercises. 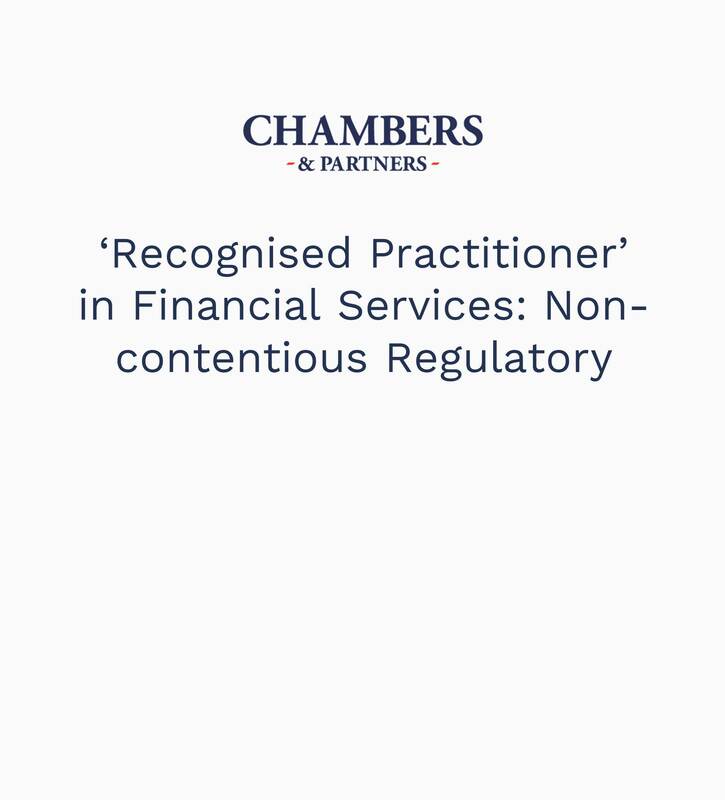 Anna is listed in The Legal 500 UK as a “Recommended” lawyer advising on “regulatory issues.” In Chambers UK, Anna is listed as a “Recognised Practitioner” in Financial Services: Non-contentious Regulatory. 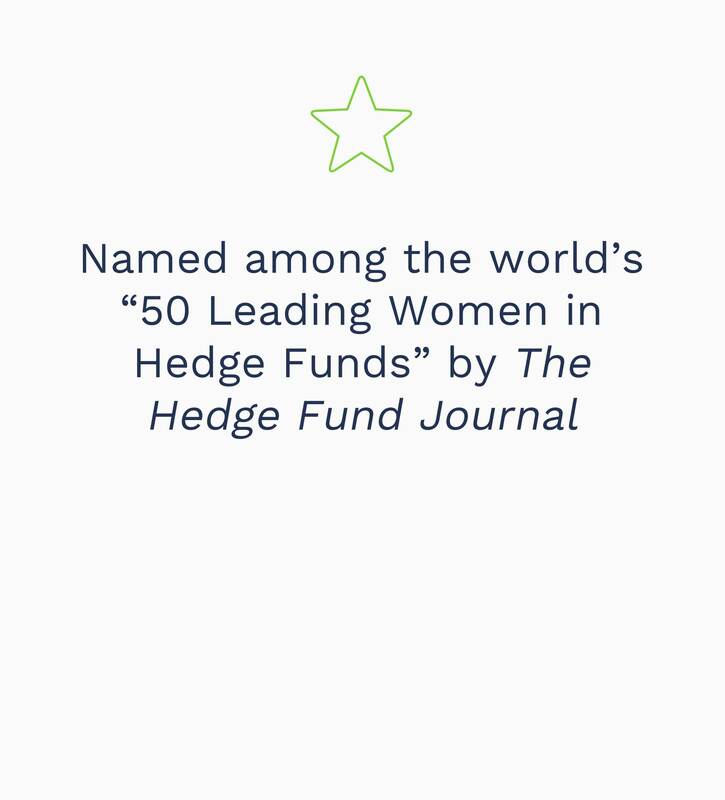 She was also named among the world’s “50 Leading Women in Hedge Funds” by The Hedge Fund Journal. Anna frequently speaks and writes on topics related to her areas of expertise. She recently worked with AIMA to produce MiFID2 – A Guide for Investment Managers, authored the “Insider Trading Law in the United Kingdom” chapter in Insider Trading Law and Compliance Answer Book (Practising Law Institute) and co-authored “Brexit: What Alternative Asset Managers Can Expect,” published in The Hedge Fund Journal. Her recent speaking engagements have addressed topics such as market abuse, insider dealing and payments for research under MiFID II. Anna is admitted to practice in England and Wales, and New York. How Will Brexit Impact U.S. Managers?